If you have studied this book from chapter one, I would like to let you know that you are few miles away from becoming a professional blogger. This chapter is straight forward, i will be guiding you on how to practice whatever you have learnt so far, or will be learning in subsequent chapters, our practice ground is blognigeria.com.ng. Why You Must Not Practice Blogging On Your New Blog. 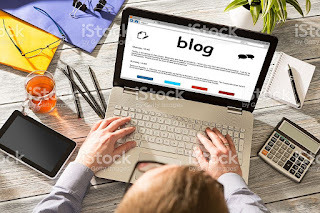 It is a wrong practice to start a new blog you hope to attract visitors and then play around with stuffs there, no visitor will like to come back to a "novice blog". The look of professionalism in a website gives readers confidence and trust in the contents of the blog. In addition, if you have chosen wordpress.org or any other paid blogging platforms, then paying for hosting around $15 per month, and just using the blog for practice don’t sound great to me. That exactly is my idea when I partnered with blognigeria.com.ng to use the blogging platform as a practice field for you. What Exactly Are We Practicing At BlogNigeria? Posting! Posting!! Yes posting, this is the backbone of any blog. 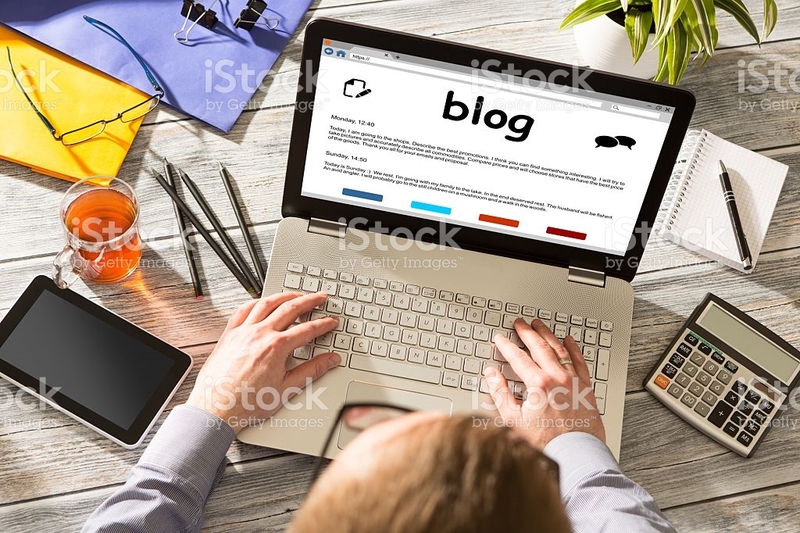 A blog is meant to pass information, information can be accessed only when it is published by an author, and it will only make meaning, when it is posted correctly, so this is the first thing we will be practicing in blognigeria. I hope you have chosen a niche, because you are to post articles relating that niche alone, let's see how well you have learnt. I will take the stress of reviewing every post you make, correct you and edit your posts afterwards, you will see your mistakes and learn from them, posting articles at blognigeria will have to be at your own leisure time, you should post at least three articles a day, but remember that posting only three articles on your new blog might lead to content drought, depending on your niche and the quality of the post, nevertheless not that bad for the practice. When you register at blognigeria, don’t post copyright protected materials (example Music and videos) else you will be banned. 2. From the homepage scroll down to by-pass the latest posts list at the top, starting from the SECTION Named EDUCATION to GENERAL DISCUSSION, you are to click on one CATEGORY from your selected SECTION, which relates to what you want to post (that is your niche). For example, UNIVERSITY NEWS, ENTERTAINMENT NEWS, SPORTS NEWS, HOW TO MAKE MONEY ONLINE, NATIONAL POLITICS, etc. Click on any CATEGORY of your choice. 3. Now from the category, look for a link (BUTTON) titled POST THREAD either above or below the list of posts in that CATEGORY (you must be logged in to see it), click on it. 4. Now you should be in a section where you will see a space to write the TITLE of your post and the body CONTENT respectively. You can choose a thread prefix, say TRENDING, and also upload files (images, video, animations etc. ), it’s optional. 5. Then click on POST THREAD, congratulations! Your post is live for the world to see. Now, that said, you should also interact with your audience, answer the questions arising from your posts and give your recommendations when necessary, because your interactions and relationship with your visitors will be a very important tool to turn your visitors into dedicated members, just as no Nigerian student will visit ngstudents.com and not want to visit again some other day, because all their questions are sure to be answered. In addition, you recalled we learnt how to source for articles for your new blog in one of our lecture days, you are going to practice that, you are going to source for information relating to your niche and build it up to form an article, following all copyright best practices, don't worry we are going to correct your every mistakes. Just make sure you partake in this blogging practice exercise. Of course, your journey in to a successful blogging career has begun, it’s not going to be an easy one, but your determination of hard work is all that matters. So don't think blogging is a cup of hot coffee. You are expected to start practicing immediately after reading this chapter. Notice ; We have other professional bloggers posting articles at blognigeria.com.ng, so i would like to know my students there, in order to review and correct your posts, send your username to amakvitaalex@gmial.com.